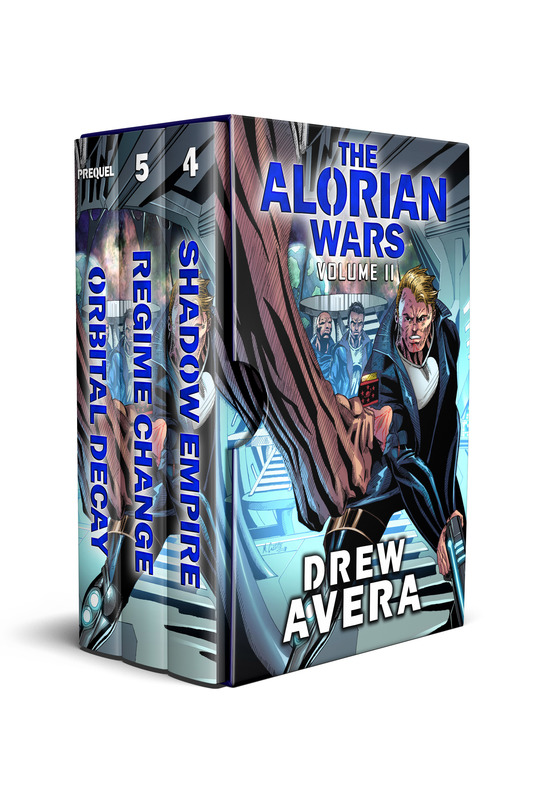 Drew Avera, Author | ACTION, ADVENTURE, SPACE BATTLES, OH MY! Hi, my name is Drew Avera and I’m an active duty navy veteran and science fiction writer. 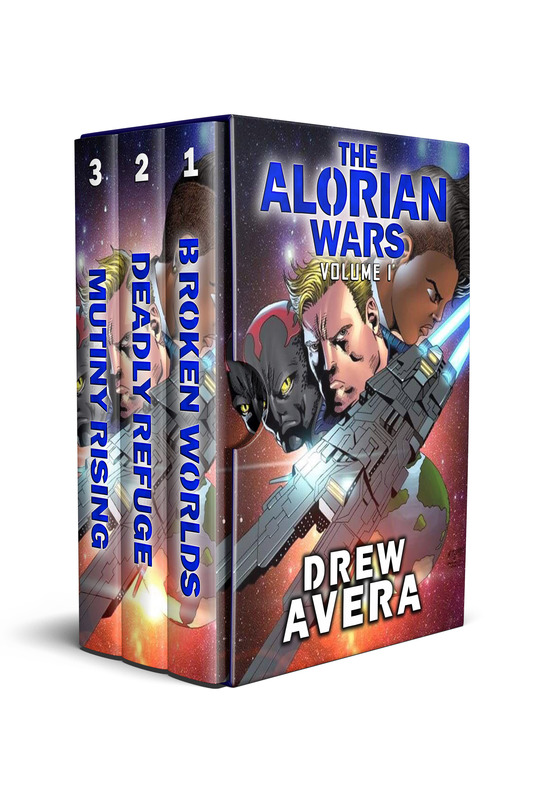 I’m the author of the bestselling space opera series, The Alorian Wars. If you enjoy space adventures, then this series is for you. I want to welcome to my site! Kick off your shoes and stay a while. While you’re here, be sure to subscribe to my newsletter. That’s the best way to hear about what’s currently happening my my life and writing career. When I’m not writing books; I enjoy reading, playing guitar, and hanging out with my wife and kids. In fact, I’m in the process of writing and recording a blues rock album. I’m having a blast. Do you want to hear about new releases and special promotions? Click the link below to sign up now for my newsletter. I’m glad you liked it! Part 3 will be coming out sometime next year. I bet if you put in a special request your publisher will let you get Book 3 out sooner than just ‘sometime next year’. 🙂 I am already suffering .. did White make it.. did Harris really get killed. I immediately went to Amazon for the next and no book! Thank you for protecting our country and for entertaining our minds. Thank you. My co-author friend is working on episode four and we’ve decided to finish 4-6 before publishing them. It has been slow going because he works 70 hours a week and I’m deployed. If you are on my mailing list then there will be an announcement when the next episode is published. Awesome. I’d love to join the group. My name is Drew too love your work am gonna read everything you write you make the characters and story explode in my head with all the action in your books thank you from one of the military family too another.